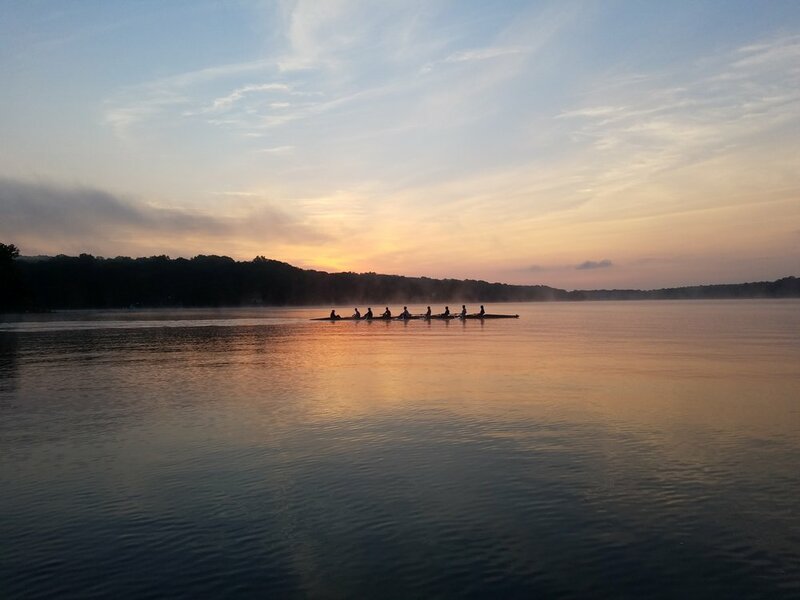 Welcome to the new website of the University of Connecticut Men’s Crew team! We are a competitive program rowing out of Patriot Park in Coventry, CT, just minutes from UConn’s main campus. In the menu pane on the left side of the page, you can stay up to date on the teams happenings, check out our roster, or contact our coaches or members of the executive board for comments and questions. Prospective Rowers, check out the page for more information about joining our team! See you on the water! DONATE to the 2019 Ignite Fundraiser!